Everyone looks forward to the Golden Globe Awards, not only to watch their favorite actors and actresses win an award for their phenomenal performances on the big screen but to also catch them in style on the red carpet. 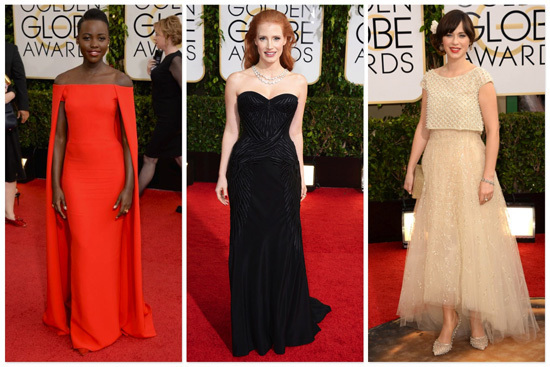 This year fabulous dresses hit the red carpet as well as the not so fabulous. 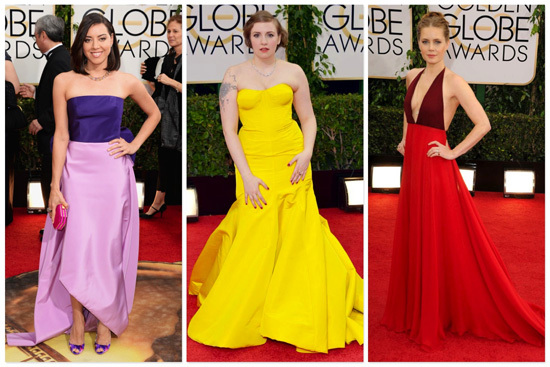 Which celebrity made it to your worst or best dressed list?